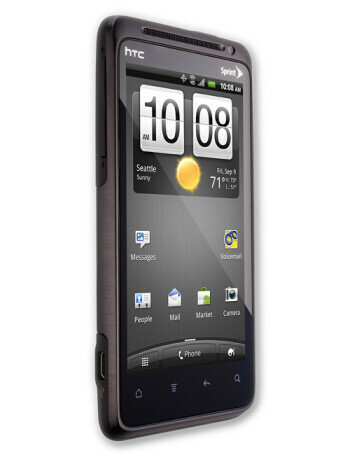 Sprint's HTC EVO Design 4G brings 4G WiMAX speeds at a relatively affordable price. It doesn't compensate on sheer processing power, though, as the 4-inch qHD device comes with a single-core 1.2GHz processor. 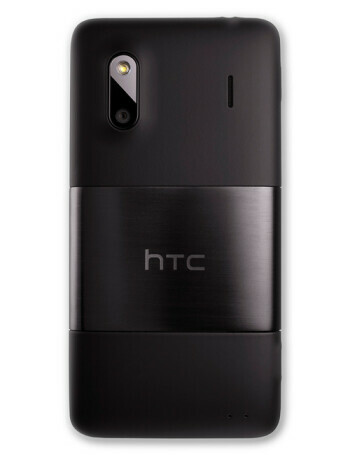 On the back, there's a 5-megapixel camera capable of recording 720p videos. 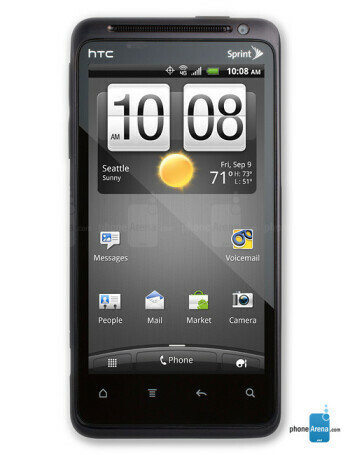 Finally, this all runs on Android, skinned with HTC Sense. 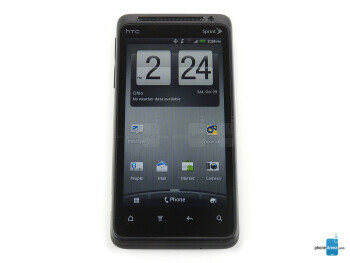 OTA updates are coming to the HTC EVO 4G, EVO Design 4G, and Samsung Epic 4G - adios Carrier IQ?